***UPDATE*** The app for iOS and Android is available NOW. If you still have cable, you're probably familiar with the Boomerang channel, which is owned by Time Warner and is a staple of basic cable packages everywhere under the Cartoon Network family. Earlier this month, Boomerang announced that they'll be launching a streaming service for Web, IOS, and Android which will debut this spring. 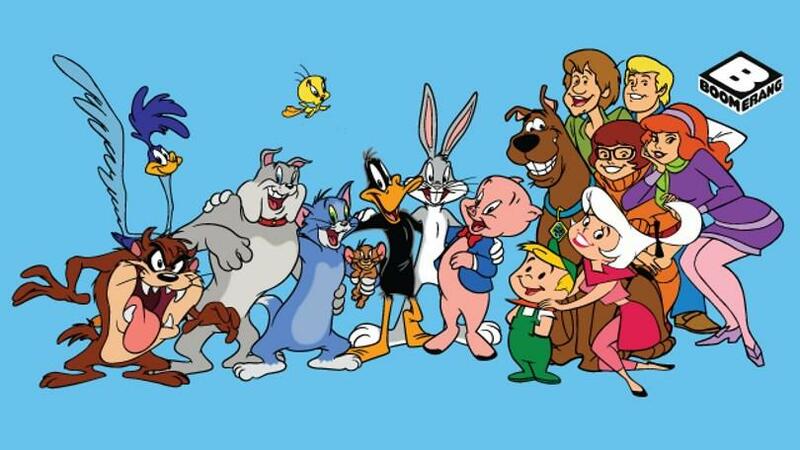 It promises over 1,000 episodes of classic cartoon programming including Looney Tunes and associated characters, as well as a whole host of Hanna Barbera classics like The Flintstones, The Jetsons, Scooby-Doo, Wacky Races, Magilla Gorilla, Huckleberry Hound, and Droopy. It kind of seems like they are marketing this as a kid-friendly streaming service that parents can feel comfortable showing to their children, but I think the real appeal here is going to be Generation X-ers who grew up with these cartoons on Saturday mornings and in those early days of cable. I know my 11-year-old would probably rather play iPhone games that watch these cartoons, but I will probably lose entire days to this service if it's half of what they're promising. Oh, Saturday mornings, you're special once more! 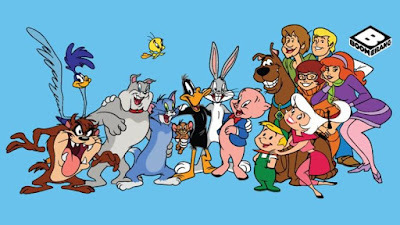 Forget THE NEWS, I can turn on Hanna Barbera shows as I pour bowl after bowl after bowl of cereal and sink further into the couch. Boomerang also promise that there will be new, exclusive shows like Dorothy and the Wizard of Oz as well as new episodes of Wacky Races. Did I mention that all these cartoons will be AD FREE?! Yuh-huh! The service will be a paltry $4.99 a month, or you can buy a whole year for $39.99. There will even be a free trial for new members. Here's hoping that the folks behind the service can get this channel on streaming devices like Roku, Fire sticks, and Google Chromecast SOON so that we can replicate the cartoon experiences we had growing up on our actual TV instead of on devices and our laptops.